Chocolates, you can’t live with them, you can’t live without them. The brown gold was cultivated by humans for at least three millennia. The Mayans and Aztecs were known for making chocolate drinks as early as 1900 BCE. Now, we cannot imagine a world without chocolate. Over the years, chocolate and its uses have evolved. We have been creative and tried experimenting with the popular ingredient. People, however, have gone overboard. Way too overboard. This has resulted in some weird chocolate flavors. Americans love their gravy with their meat. This treat looks like a candy but tastes exactly like gravy. Weird! 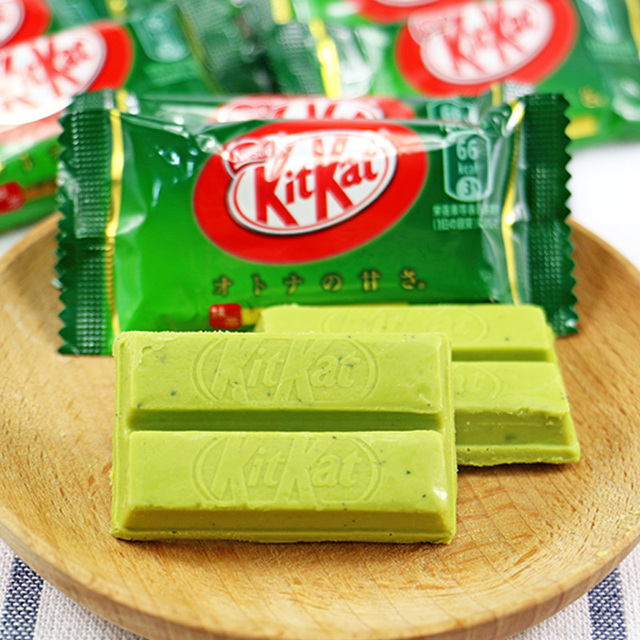 Green tea is awesome, chocolate is brilliant. Both together, not so much. If you love your veggies too much, these chocolates should be on your list. Eww! I cannot digest the thought of dried tomatoes covered with chocolates. BARF! This is definitely a ruse for children to eat their greens. I bet the sales of this chocolate is at all time low. These frauds deserve to be punished. If you want your mouth to smell like Musk perfume, this chocolate should be on your list. 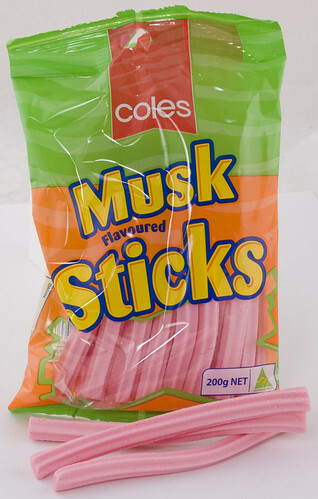 These candies are very popular with the Aussies and Kiwis. Yikes! Potatoes are yum. Oatmeal, not so much. 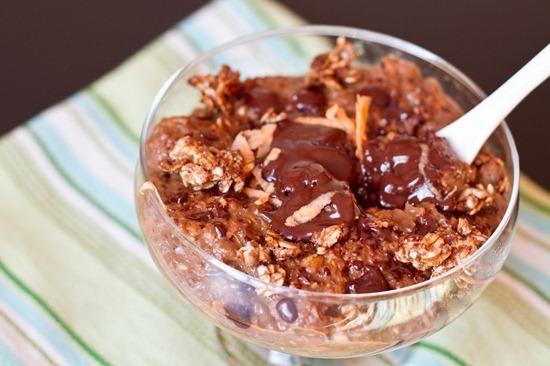 Add both together and mix in the chocolate, you have something that tastes like a disaster. We’re pretty sure serial killers eat this stuff. Bacon is the food of the gods. Crispy bacon as breakfast can make anyone’s day. I am still undecided about mixing bacon with chocolate. What do you think? Colgate gets old school when you have a boatload of money to brush your teeth with the chocolate. If you like adding ketchup to everything you eat, maybe this is your thing. This limited edition chocolate requires a person with a bizarre palate. If ants are your thing then this chocolate will definitely be your favorite. These really do contain red fire ants, which are the ants that can really hurt you…if they wanted to. This is one bizarre chocolate that you might actually want to try. It contains tobacco leaves that are marinated in rum and cognac, it might give you a pretty neat high if you eat enough. I love the Irish but sometimes they are weird! Love your onion and cheese enough to bite into a chocolate bar that contains it? An Irish company called Tayto makes these bars for people with specific tastes. Very specific tastes. What If You Get Paid To Eat Chocolate, Will You Take This Job?